Manchester United is now at the top of the league table while Manchester City goes down to 2nd spot after yesterday’s fixture. 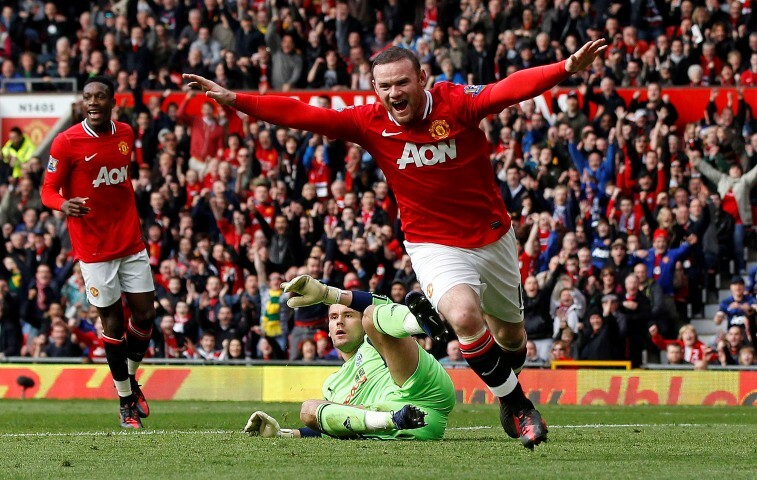 Wayne Rooney found the back of the net twice against West Bromwich Albion that led to a win for the Reds and eventually put them at the top of the league. On the other hand, City conceded a goal in the 83rd min with Luke Moore of Swansea headed home from close range that led to City’s forth loss of the season. Micah Richards almost found the equalizer that may save Man City’s top spot but was signaled offside by the assistant referee in the 89th min. Roberto Mancini’s dream of lifting up the Premier League trophy this season might not come true if Man United continues to get maximum points throughout the rest of the remaining games. 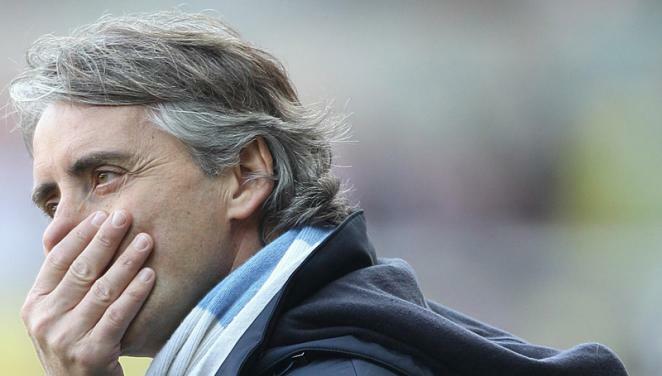 Mancini cannot afford to lose anymore game in order to stay competitive in the title race. So what Man City is hoping for now, is for the Reds to flop so that they could take back their spot. Will it be possible? What’s your thought? It’s an amazing piece of writing in support of all the online people; they will take advantage from it I am sure.